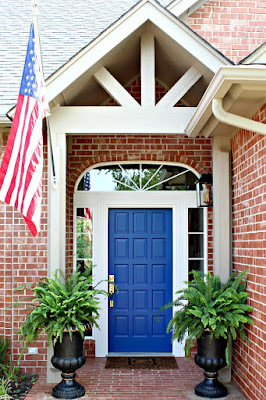 Since it's been 6 months a little while since I've done a Friday Favorites post, I figured it was time for another one! Here are a few things that caught my attention lately. 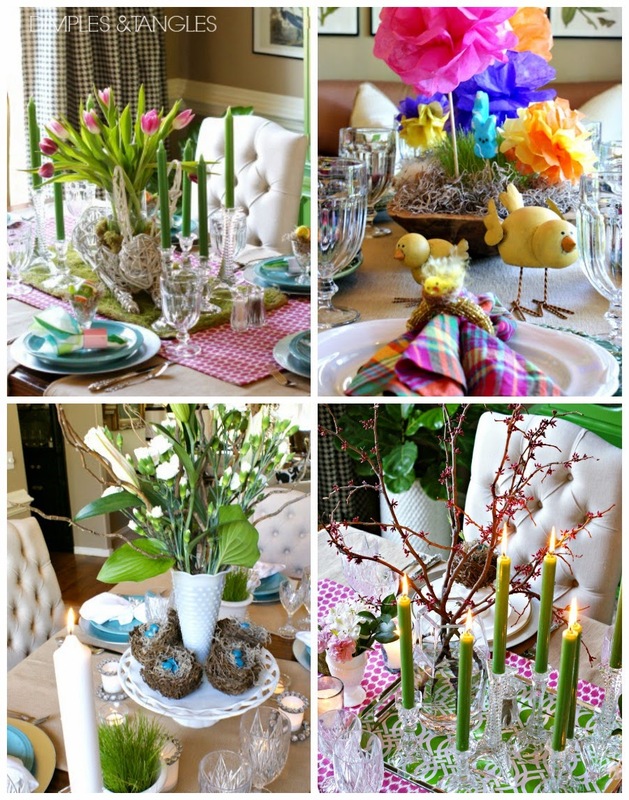 I haven't thought too much about this year's Easter table yet, but if you need some ideas, here are some of my tables from years past. See the details here and here. 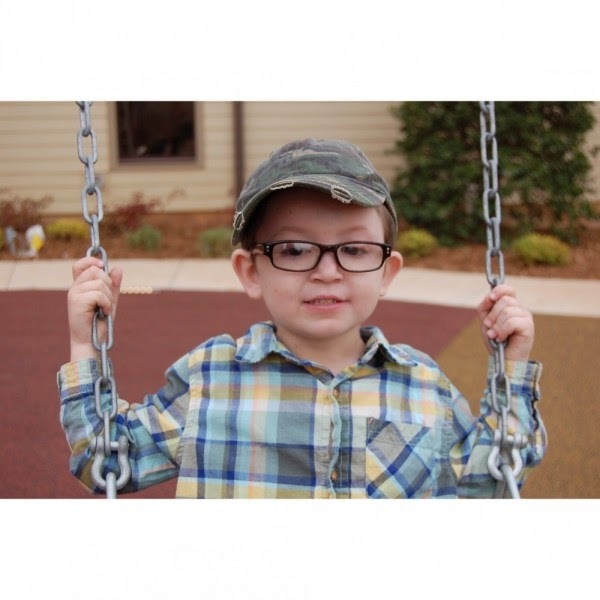 Did you catch Melanie's update this week about Harley? Her dog has been missing for 9 months and she refused to give up on seeing him again some day. Such a heartwarming story! 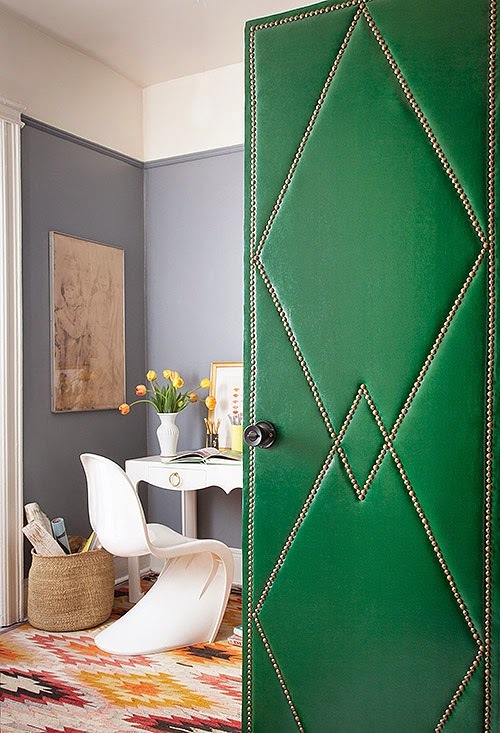 This door on Design Sponge made my heart skip a beat. My wheels are spinning and I'm fairly sure I'll try something similar some day! My friend (and awesome photographer!) Caitlin recently wrote this Letter to Young Girls. I thought it was full of wisdom and great advice. 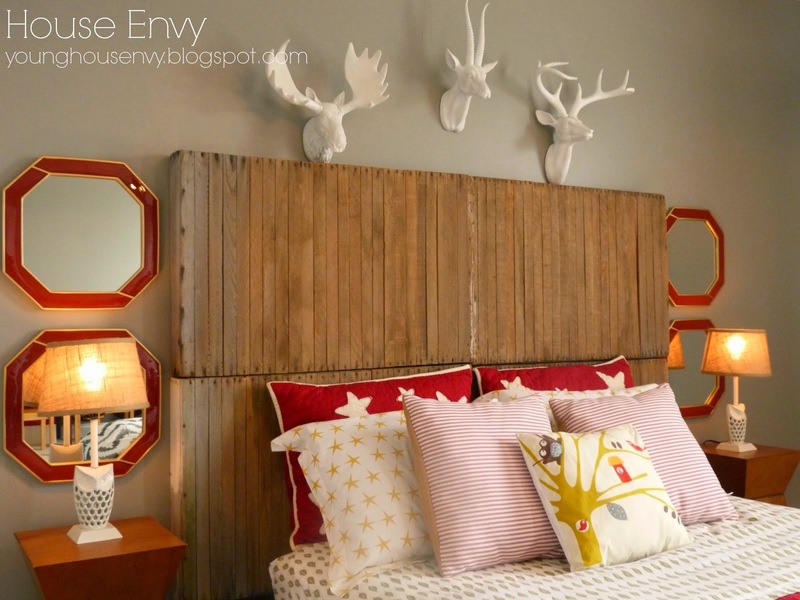 I'm loving Laura from House Envy's new Big Boy Room. Our new planked wall is such a great addition to Caleb's room, but I thought this was a really smart idea to get a similar look without so much work. and the fight against childhood cancer as he gets Buzzed for Brock! We're just a little bit busy this weekend... hope you have a great one! 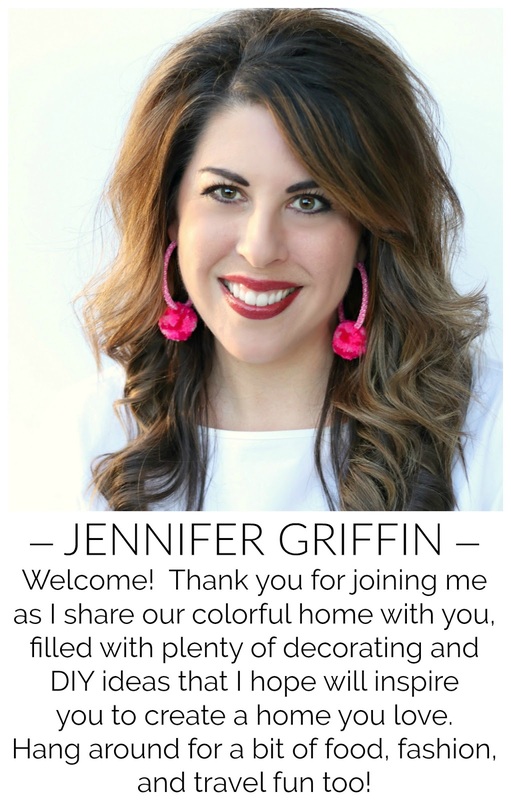 love your easters of the past, love goodwill glam's room, ad house envy's is a favorite of mine as well! all great things over here! cheering brock on! (and your hubby!). 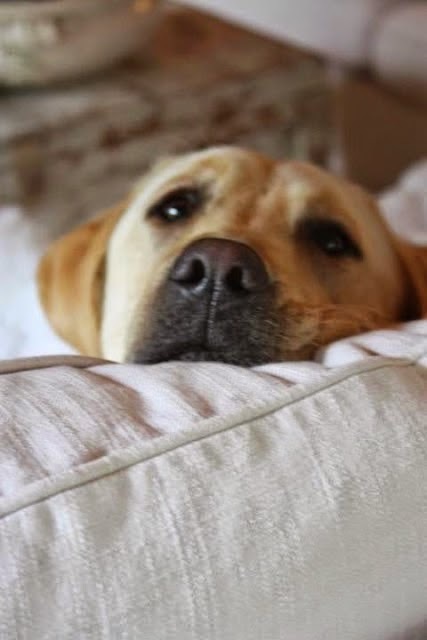 Happy weekend, friend! Lots of inspiration over here today! Thanks for sharing! Lovely post! Happy Easter! That's awesome that your husband is doing that. Thanks for all the great weekend reading links. Happy Friday! Oh my gosh - I hope the buzzing went well!!!!!! What an awesome guy your husband is!!! 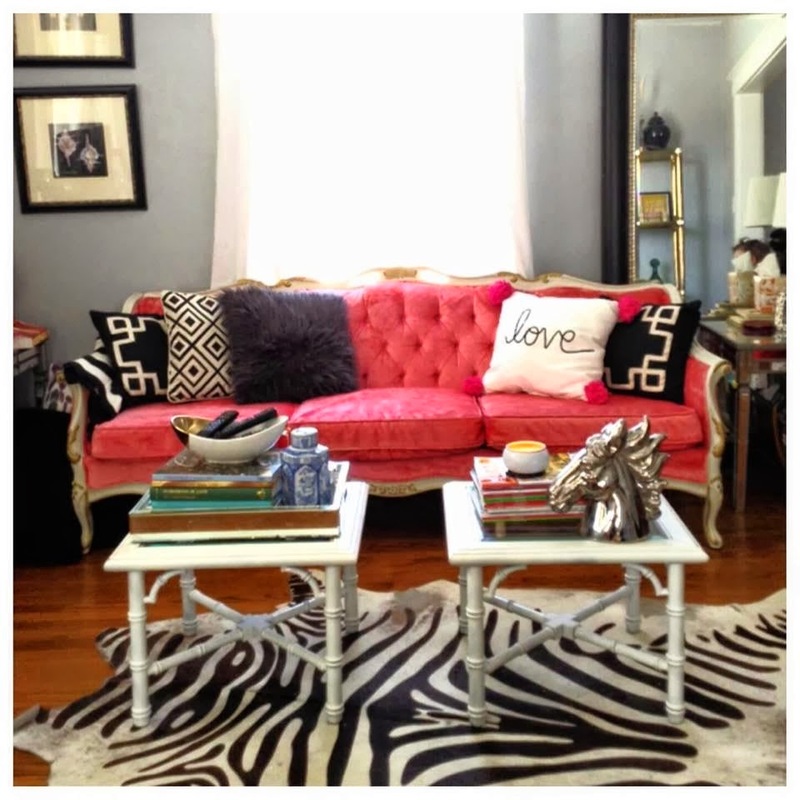 I am a new fan of Goodwill Glam and am loving all her amazing transformations and creative home! I love these stories and inspiration! That door is totally you! And I'm loving the big boy room. I see some things there is love to implement in my own room! Thanks for sharing!